One Piece: Burning Blood (game, 2016). A fighting video game by BANDAI NAMCO Entertainment Inc./Bandai Namco Games. Developed by BANDAI NAMCO Entertainment. Official Trailer. 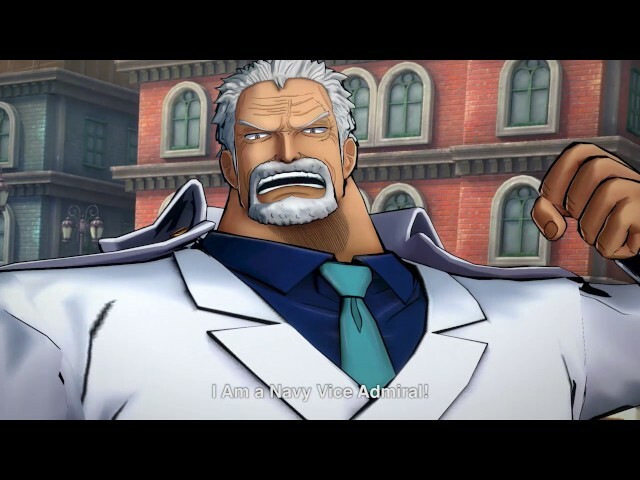 One Piece: Burning Blood is a fighting video game by BANDAI NAMCO Entertainment Inc. and Bandai Namco Games, developed by BANDAI NAMCO Entertainment. 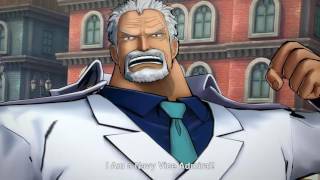 One Piece: Burning Blood - Gold Pack 3 Trailer | PS4, XB1, Vita, Steam. One Piece: Burning Blood is a fighting game, which features a cel-shaded artstyle, similar to the One Piece anime. The game also features an "advanced battle system", which allows players to perform stronger attacks and block normal attacks from enemies. Similar to the Grand Battle! series, Burning Blood is a 1-on-1 (and up to 9 vs 9) fighting game. It focuses on fighting as well as devil fruit abilities, with Logia users being able to use their powers to avoid damage. One Piece: Burning Blood is a fighting game, which features a cel-shaded artstyle, similar to the One Piece anime. The game also features an "advanced battle system", which allows players to perform stronger attacks and block normal attacks from enemies. Similar to the Grand Battle! series, Burning Blood is a 1-on-1 (and up to 9 vs 9) fighting game. It focuses on fighting as well as devil fruit abilities, with Logia users being able to use their powers to avoid damage. One Piece: Burning Blood was scheduled to be released by BANDAI NAMCO Entertainment Inc. and Bandai Namco Games on April 21, 2016, on May 31, 2016, on June 3, 2016, on September 1, 2016 and on September 2, 2016. This video game is available for the following platforms: PlayStation 4, PlayStation Vita, Xbox One and Microsoft Windows.